Let's not be silly...rock n' roll is made with real tube amps! Here at Nashville Gear Factory, we strive to share the best used guitar and bass amps with our fellow collectors, so you can rock through the ages with the best of the best. Here’s the deal with the amps we sell: they’re some of our favorite pieces to collect and trade with you. Every musician that favors being plugged in, knows the sheer power and characteristics that a great tube amp delivers. 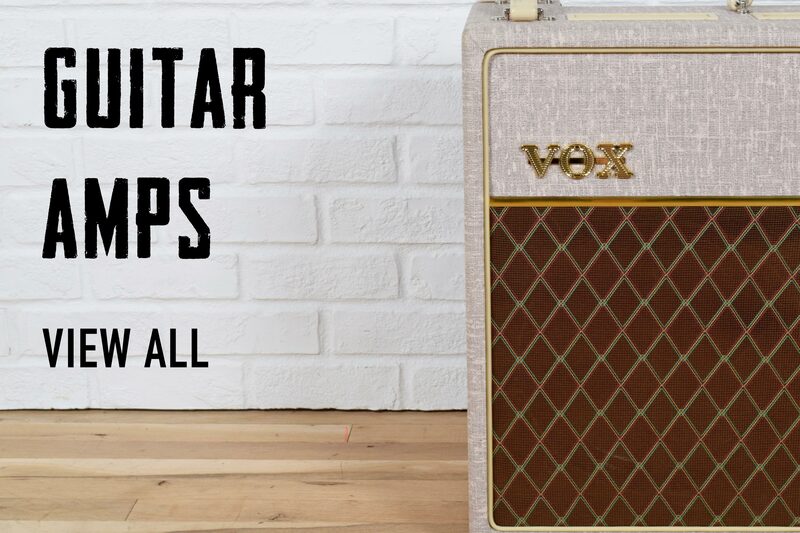 Amplify your every session with a used guitar amp and save money while taking your personal sound to its next awesome level. We channel our inner gear addiction through this community and invite you to join us. We exist to inspire a rebellion against the white-washed virtual sounds of today's music. By selling gear. Because music should be made with gear! Here, you can find the best of the best used amplifiers that are collection-worthy and still ready to jam like they were made yesterday. These amplifiers are in excellent condition, and we love to see them used by fellow collectors and music nerds. You can count on us to thoroughly package your new-to-you amplifier with extreme care, trusting that the next owner will produce incredible music or add it to a collection that will bellow forever. If you have used guitar amps or used bass amps that you’d like to contribute to the collection at Nashville Gear Factory, hit us up because we’ll buy them from you! Share your piece of the collection community today.